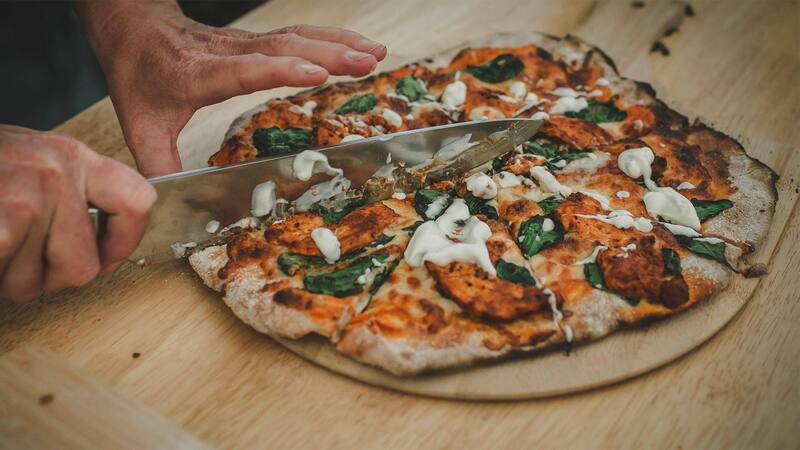 We’ll visit and taste at 3 unique breweries and meet some of the owners and brewers producing an astonishing range of artisan ales and lagers. 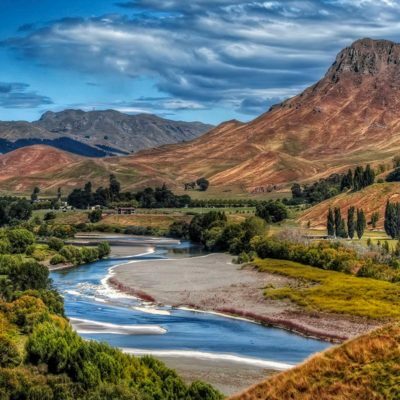 With the rise of craft brewing throughout New Zealand in recent years, it’s no surprise that a region renowned for its bountiful climate would see the growth of a number of local breweries. 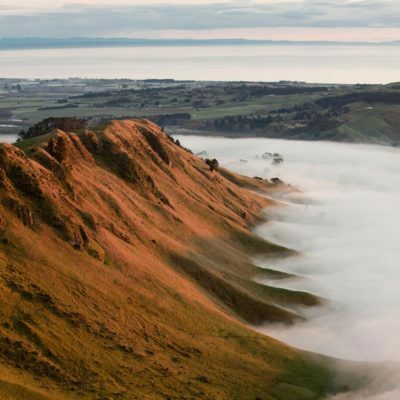 Just like our wineries, Hawke’s Bay brewers have established themselves right across the region. Why not let us take you around some of them in comfort and enjoy views of the different districts as we go. 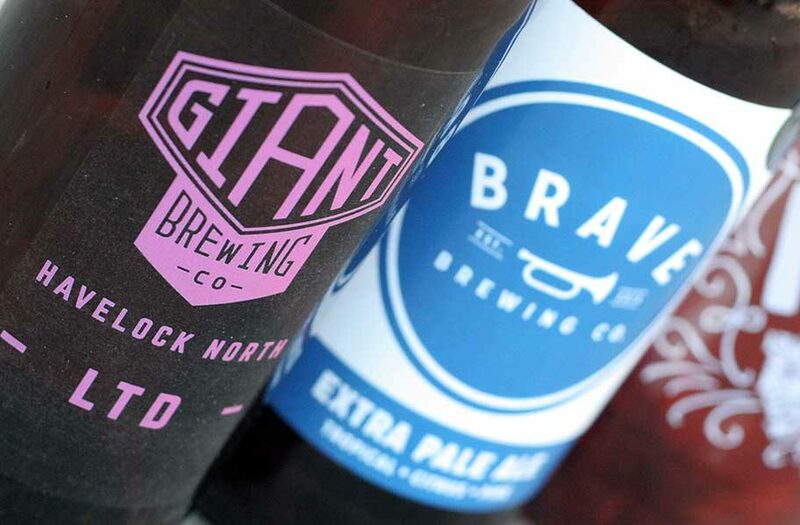 Giant Brewing Co. Based in Havelock North, Owner, Chris Ormond, is producing stunning Pale Ales and Bitters at the foot of Te Mata Peak – The Sleeping Giant. 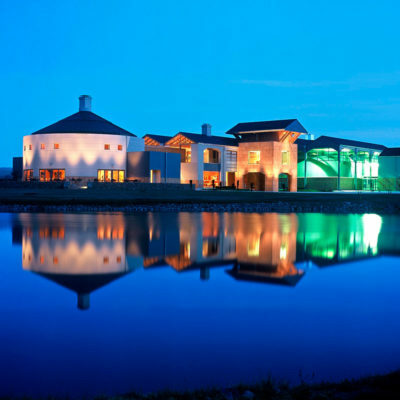 Brave Brewing Co. Slap in the middle of Hastings, Hawke’s Bay’s largest town, brewer Matt Smith’s range of award-winning batch brews are the stuff of local legend. Roosters Brew House Hawke’s Bay’s original craft brewer. 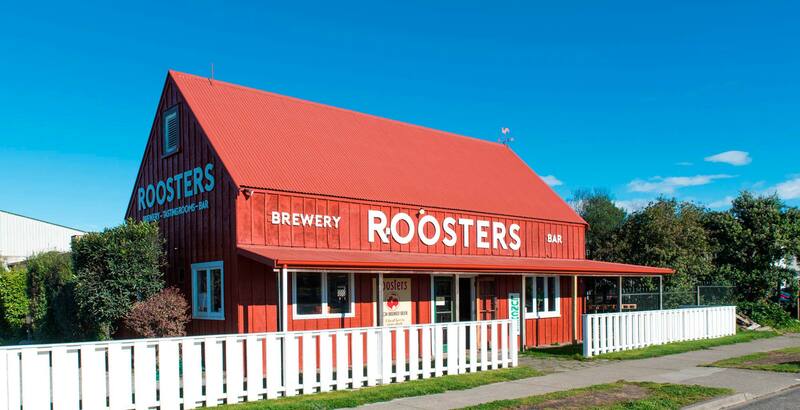 Roosters have been keeping local thirsts quenched for over 20 years with their popular Ales and Lagers. 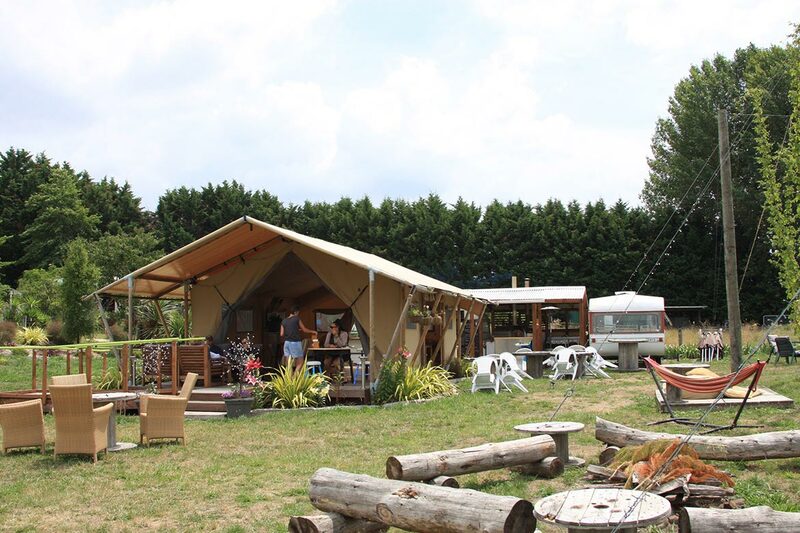 GodsOwn Brewery Hidden away in a beautiful rural setting, with a vintage caravan bar and the North Island’s only hop farm, brewer Godfrey crafts his delicious seasonal Ales. Hawke’s Bay Brewing Co. Another foundation brewer, their home at The Filter Room in rural Meeanee is a great spot to enjoy their extensive range. We finish the tour at the home of Napier Brewing, the Westshore Beach Inn who have the largest range of craft beers on tap in Hawke’s Bay. 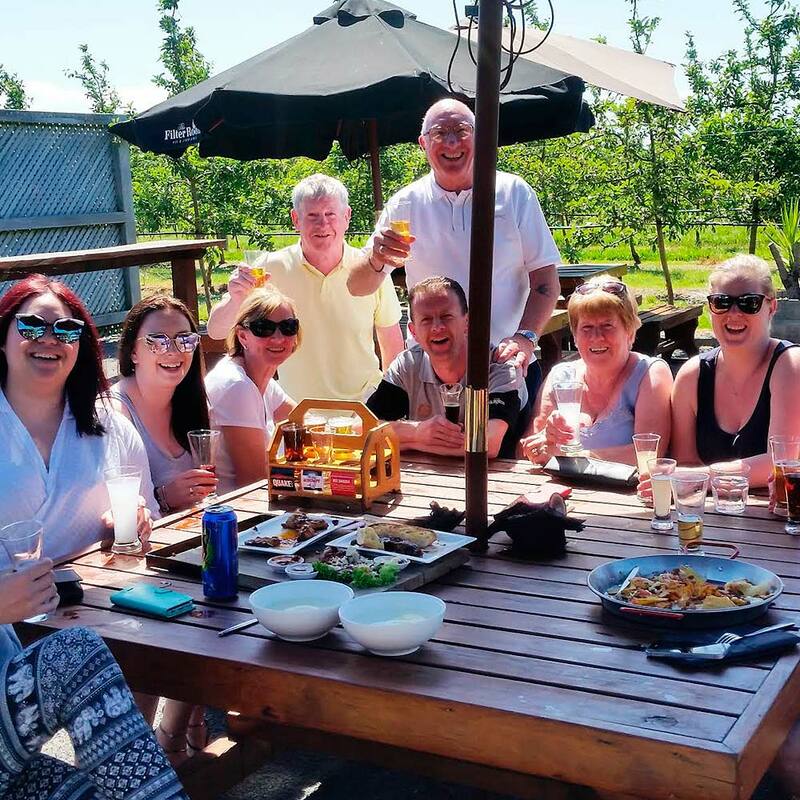 This is a fun tour with a yummy mid-afternoon platter of food at one of the breweries as part of our Responsible Host policy.